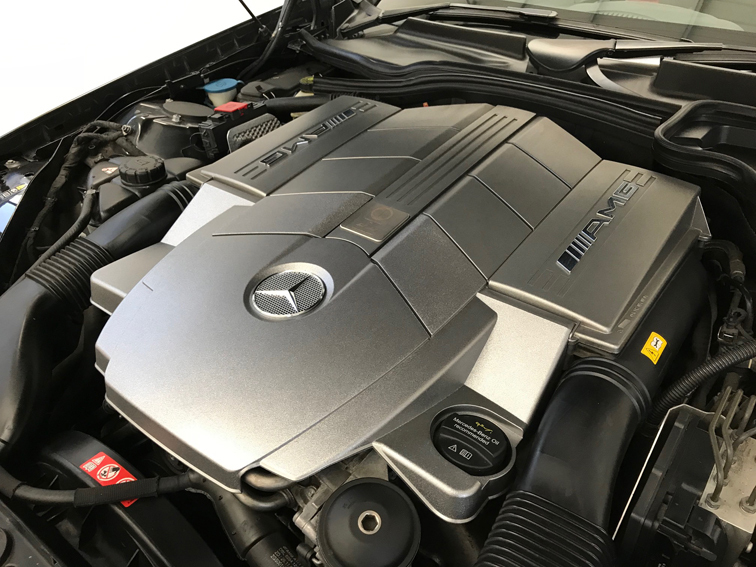 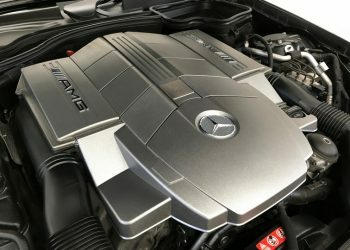 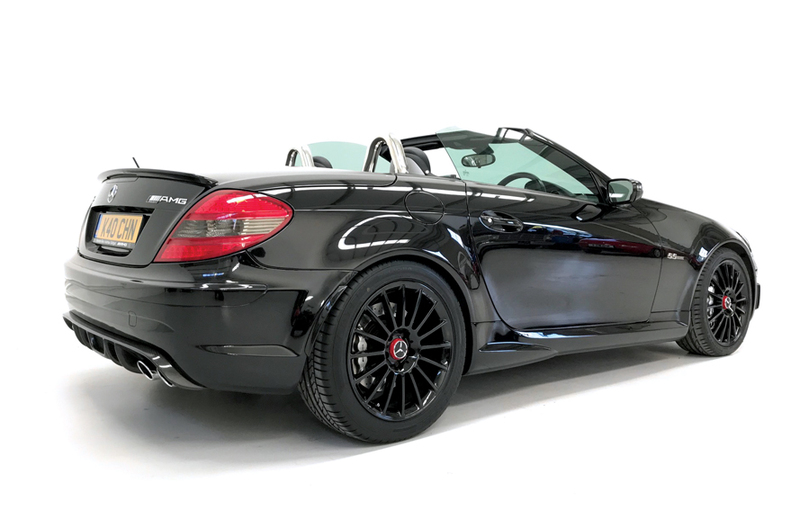 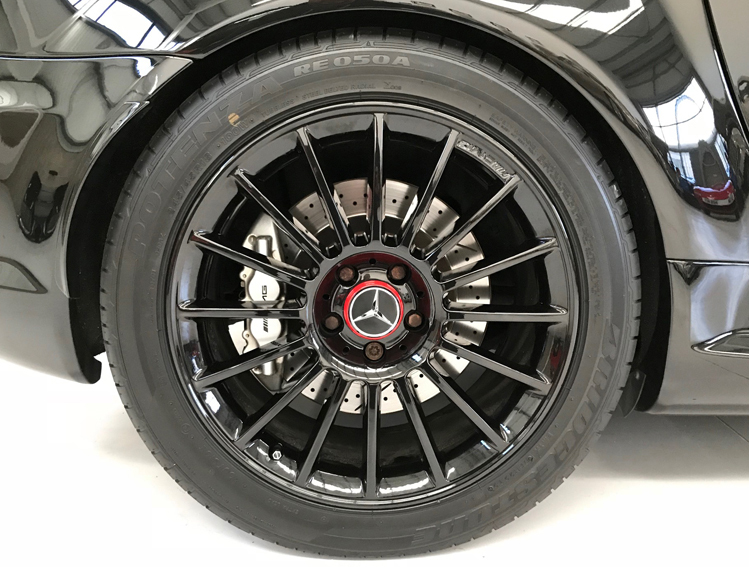 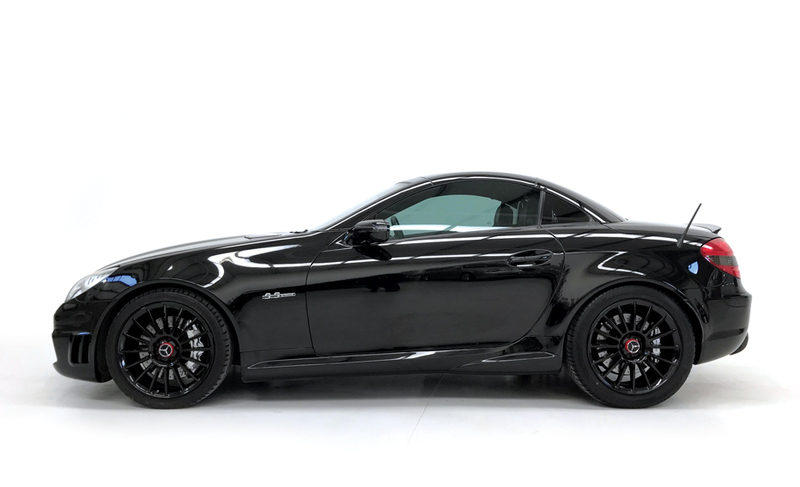 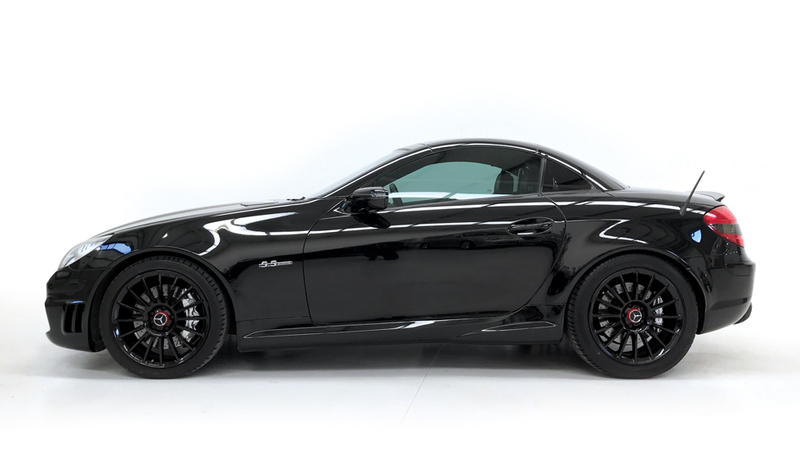 A magnificent and powerful AMG 55 with just 3 owners, Full Mercedes Benz Service History and 31,700 miles. 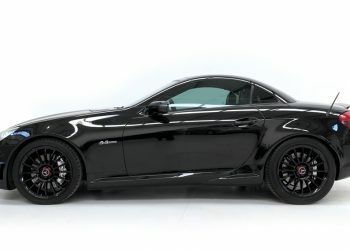 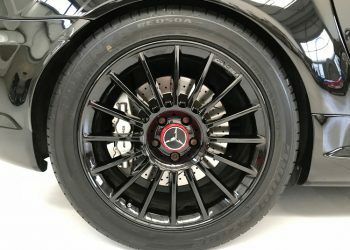 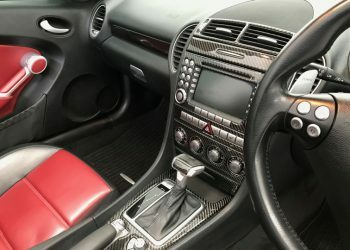 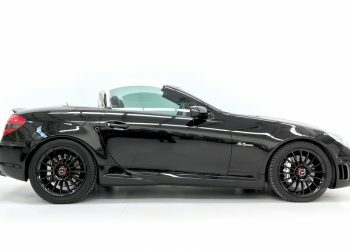 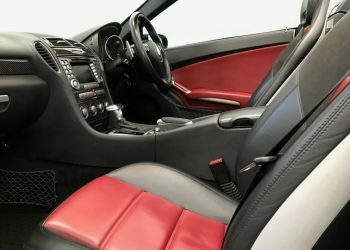 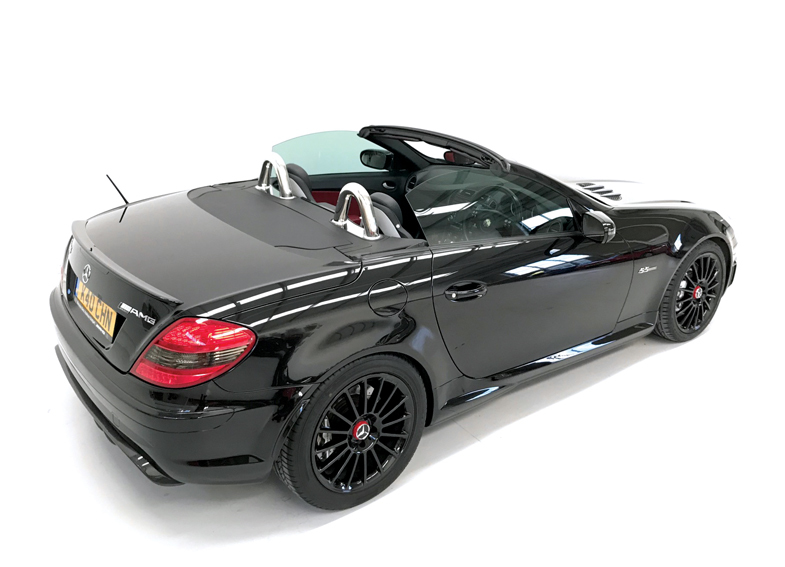 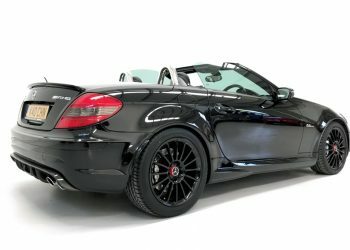 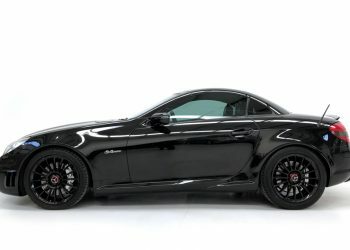 Spec on our Obsidian black AMG 55 includes black and red Nappa leather upholstery, Mercedes audio 20 radio, CD player, Command, sat nav, DVD player, telephone prep with hands free, rain sensors, folding mirrors, 6 CD autochanger, heated seats, air-scarf, cruise control, speed limiter, electric memory seats, multi-function steering wheel, alarm/immobiliser and carbonfibre rear diffuser (cost £1300) and rear parking sensors. 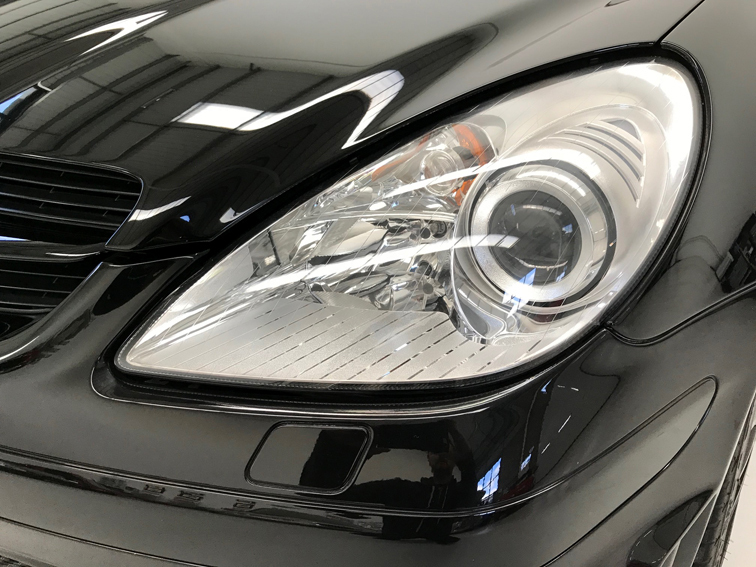 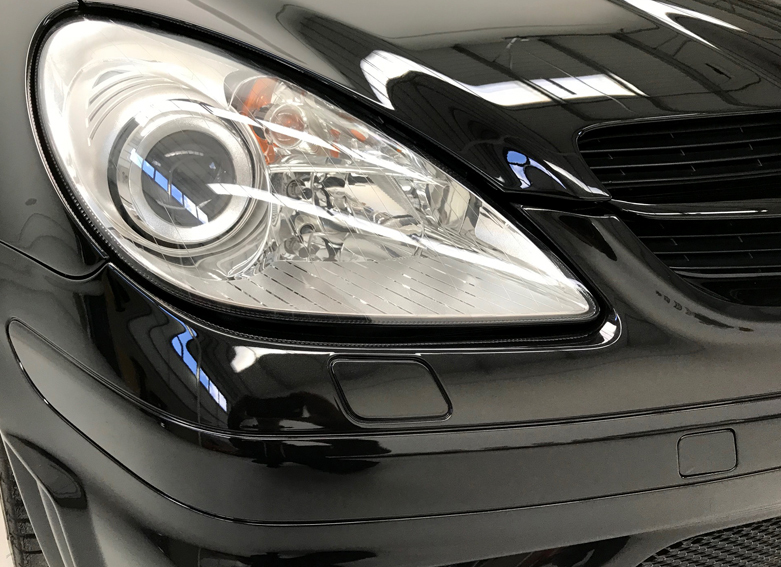 This car has a full Mercedes Benz service history (10 stamps in total with invoices) the last at 31,000 miles in July this year including replacing the front discs and pads. 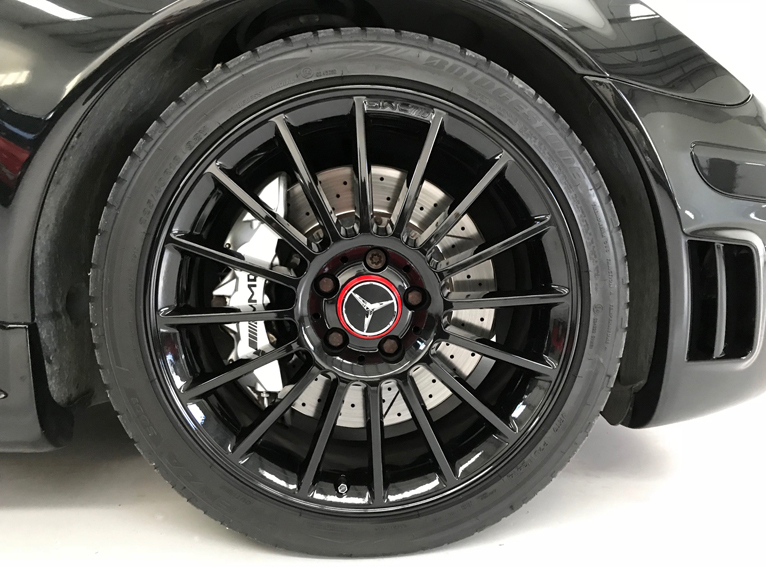 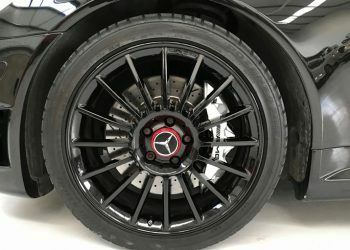 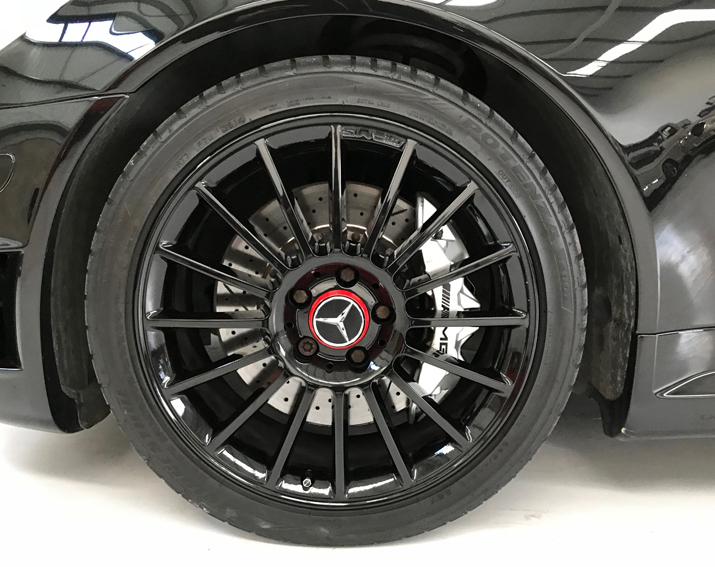 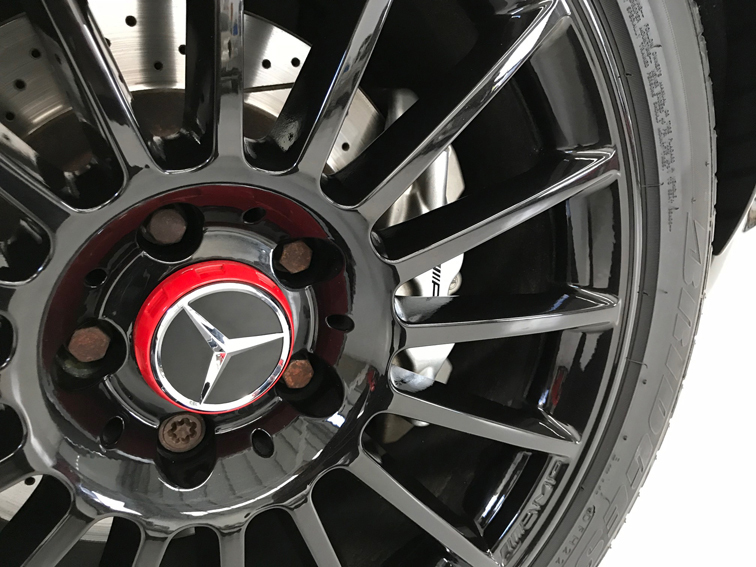 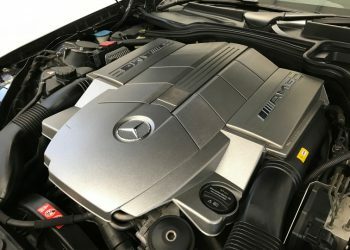 Every service has been done at Official Mercedes Benz dealers. 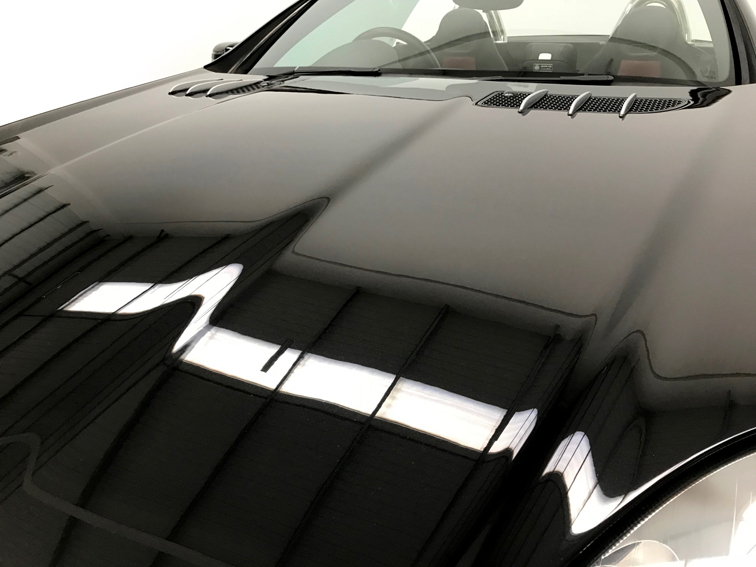 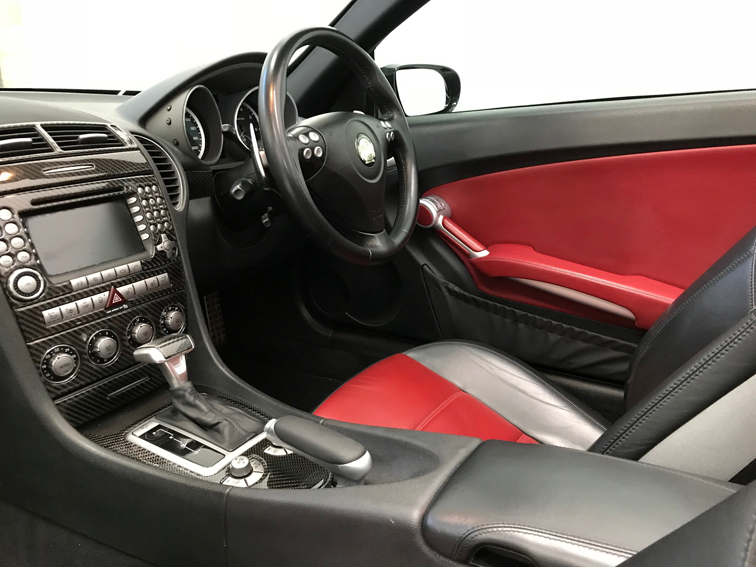 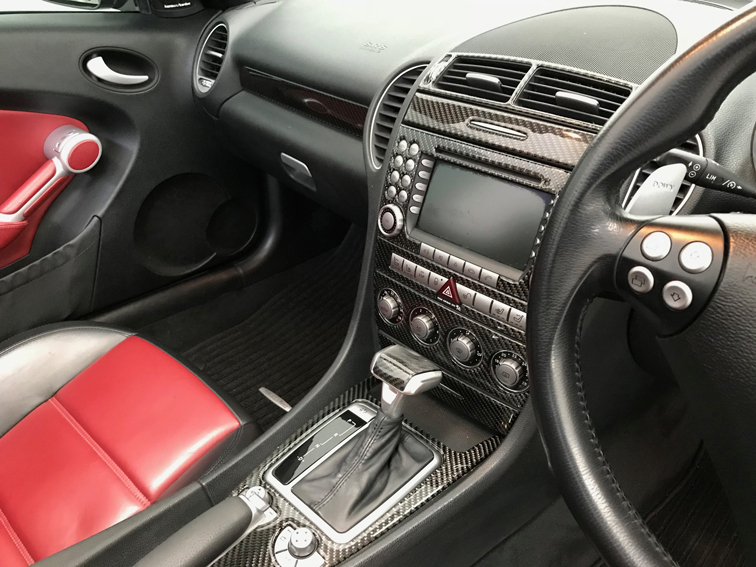 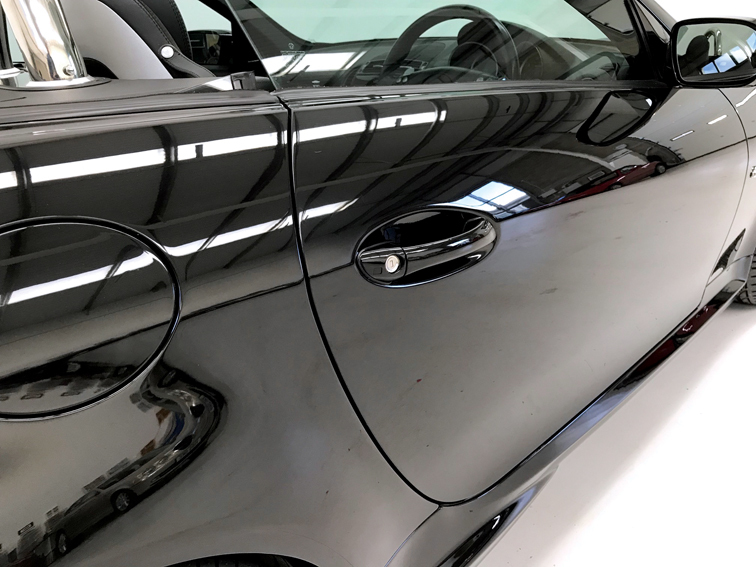 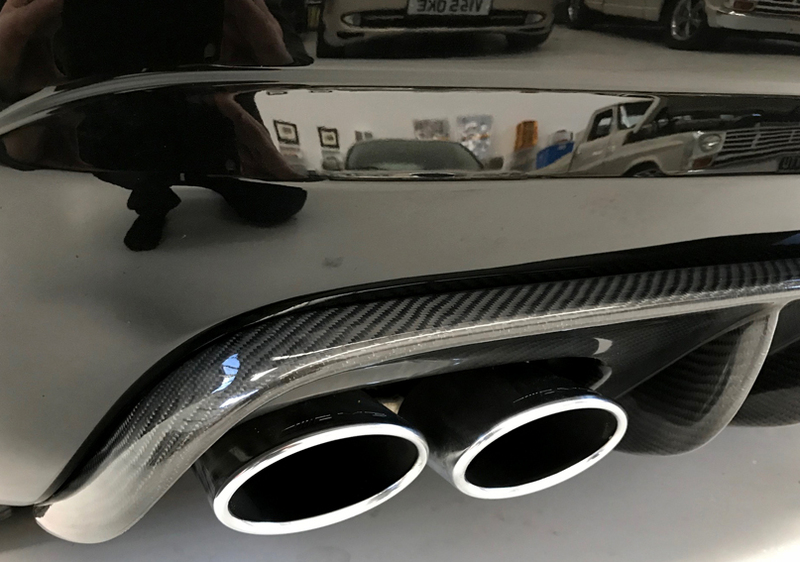 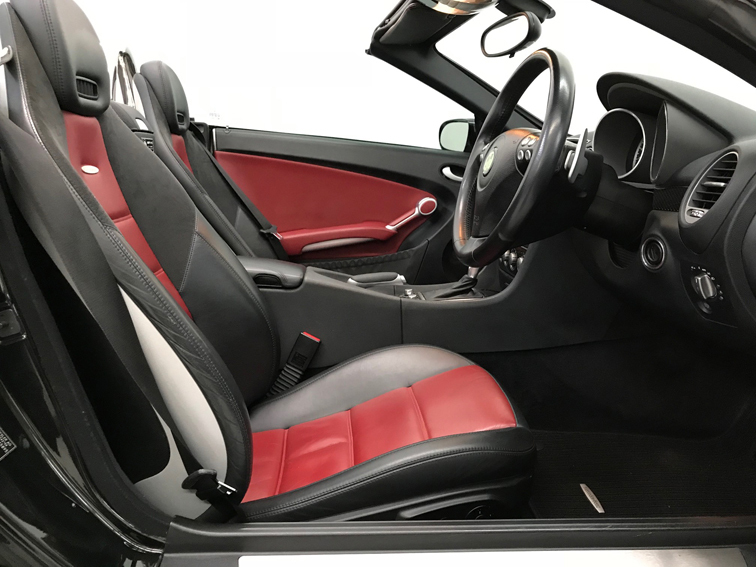 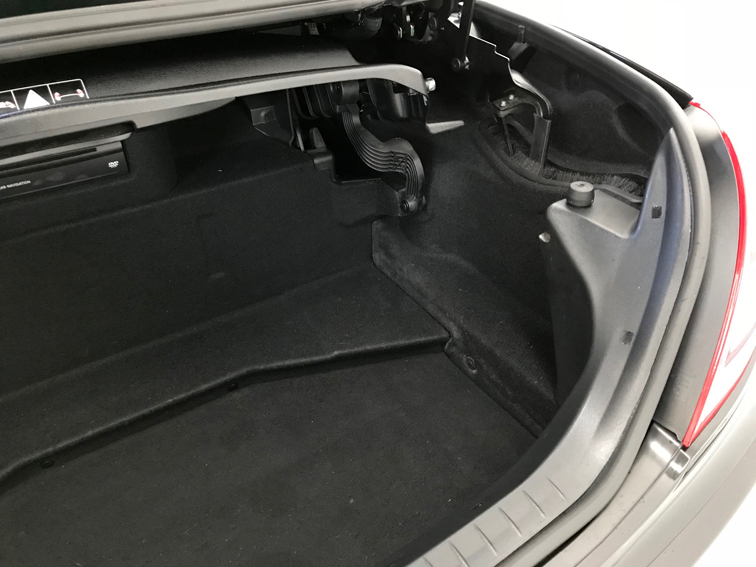 It has Bridgestone tyres all round all with plenty of tread (fronts are brand new), absolutely perfect unmarked wheels and no scratches, dings or dents on the immaculate bodywork. 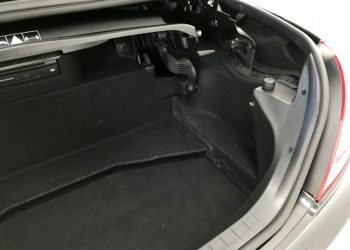 The electric folding roof works perfectly. 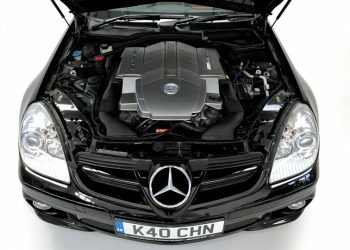 We have 2 working keys and the car is HPi clear. 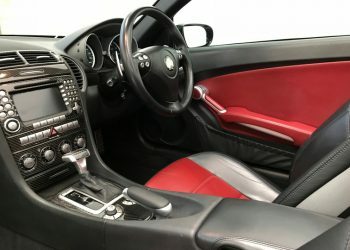 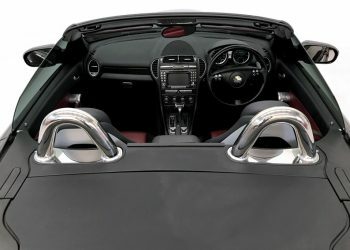 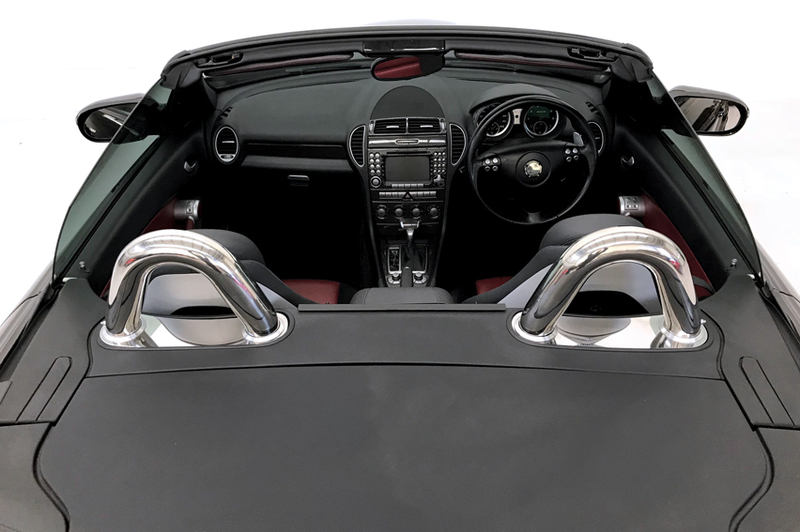 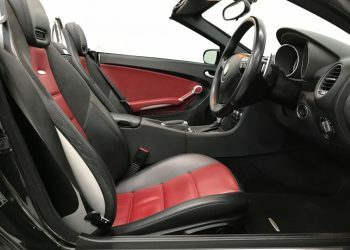 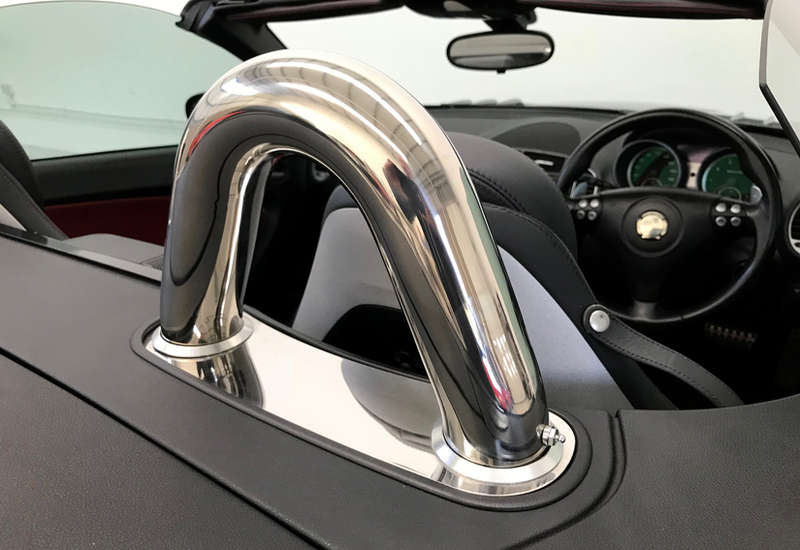 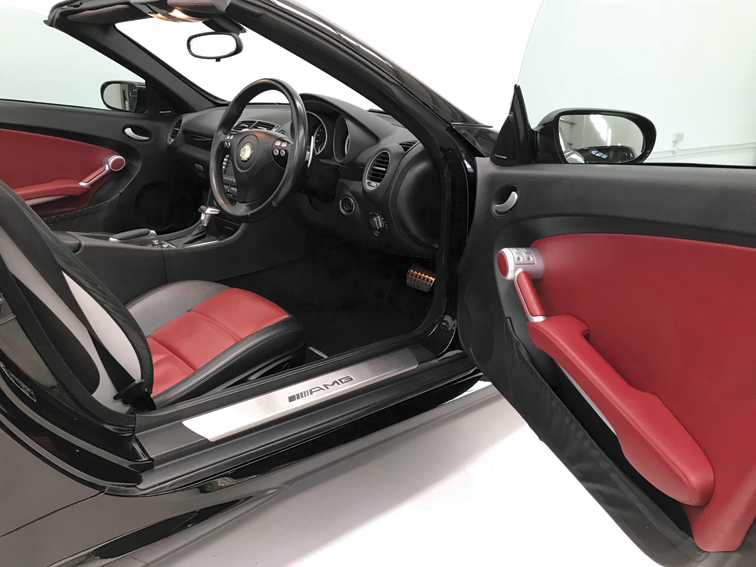 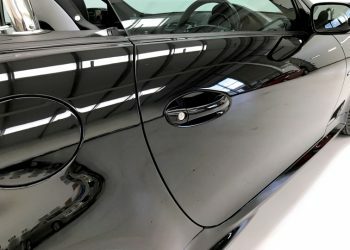 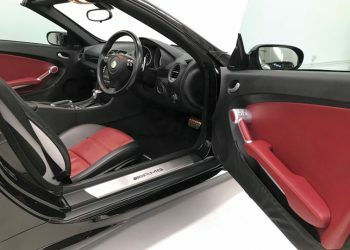 The MOT is valid until 30 July 2019 and the advisories have been addressed (front tyres). 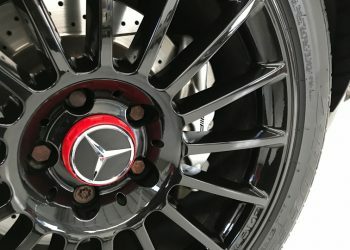 The car comes with Mercedes roadside assistance as it was last serviced with them. 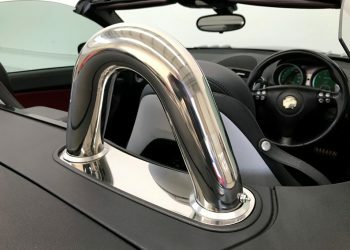 It will be very hard to find a better example than this one! 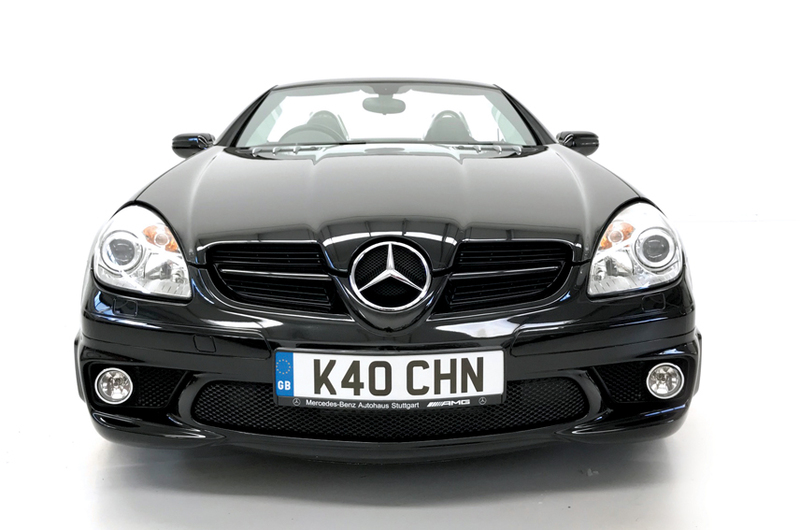 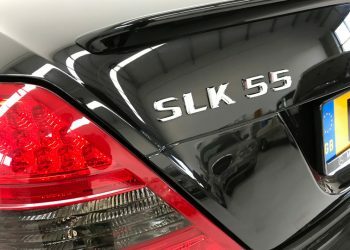 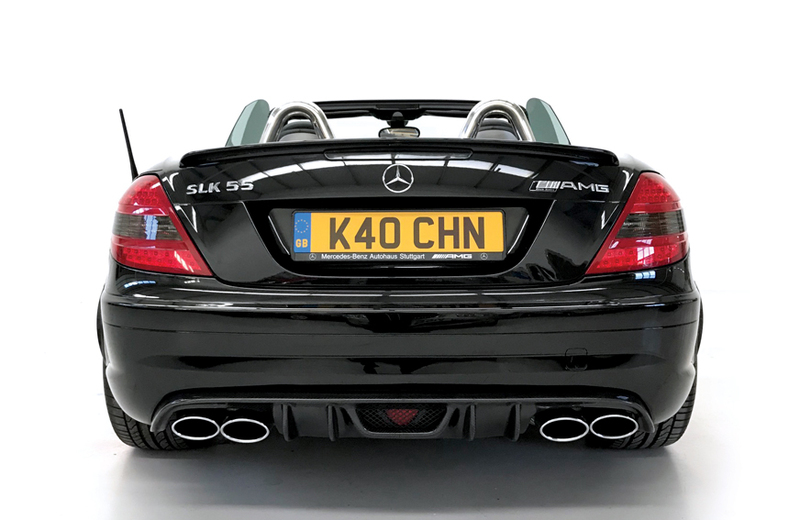 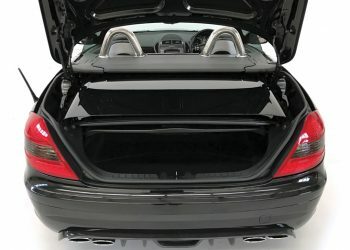 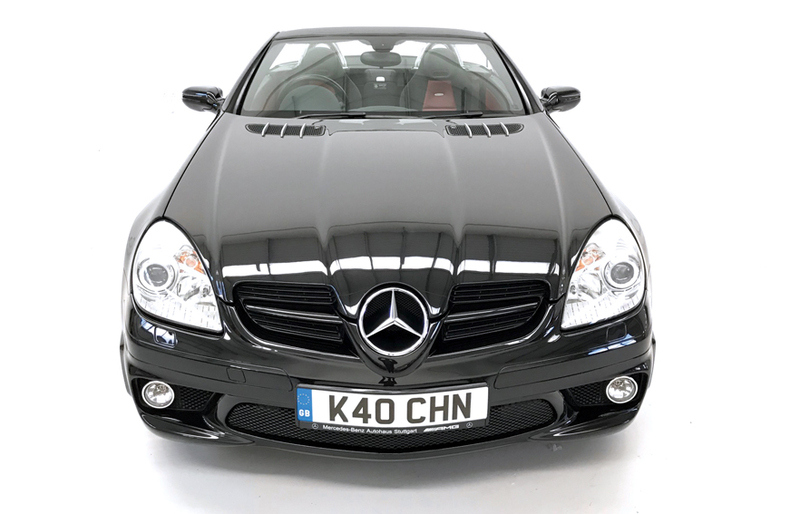 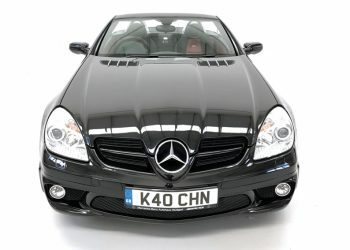 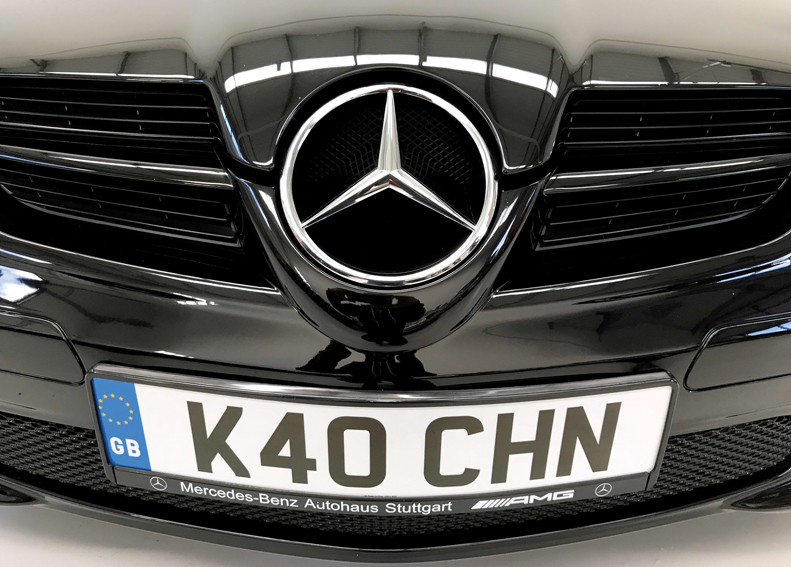 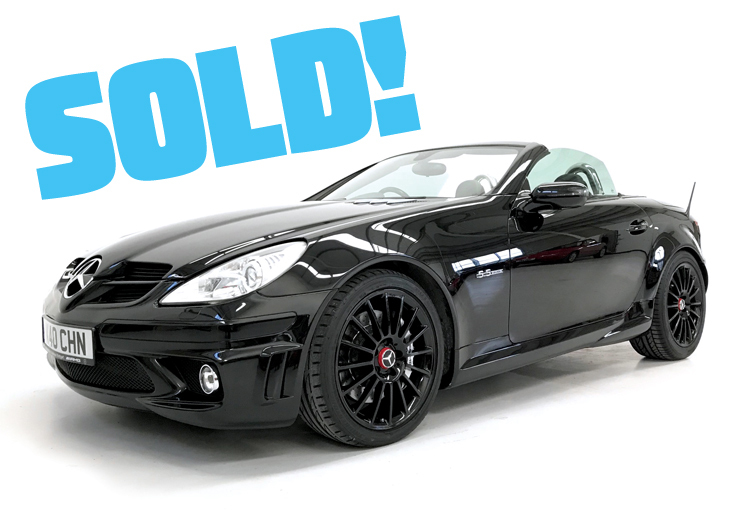 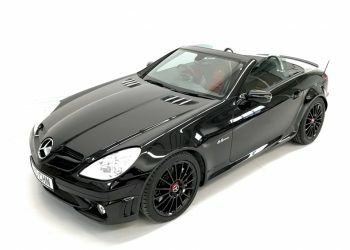 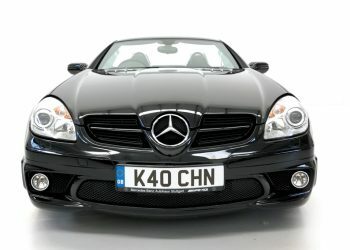 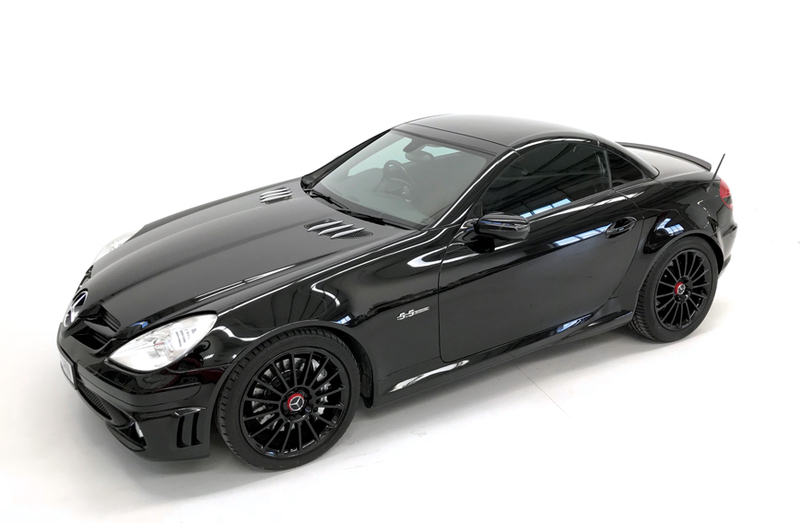 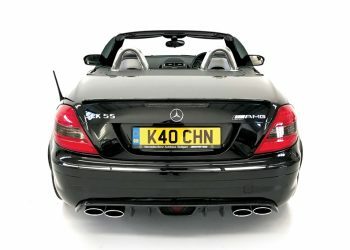 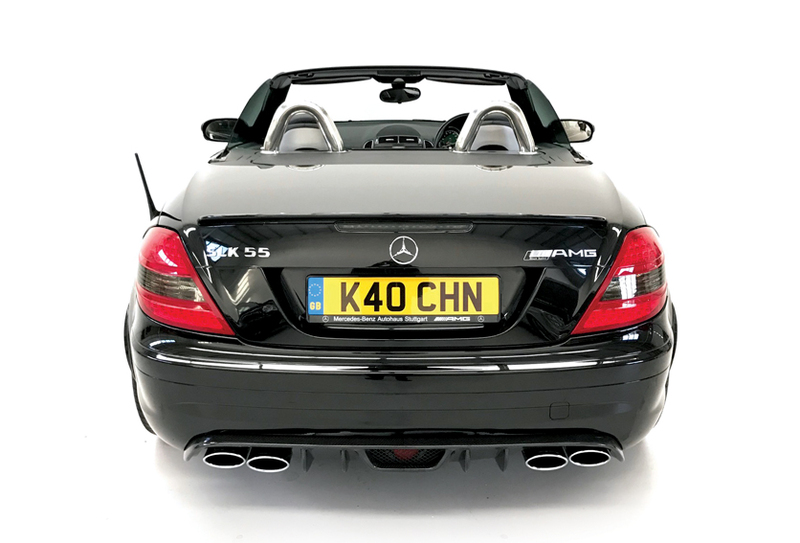 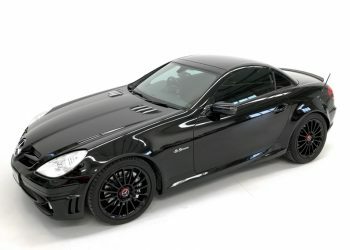 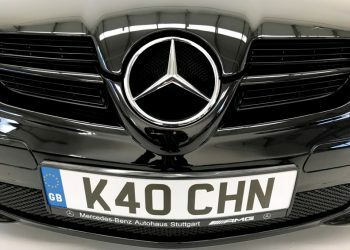 Please note this SLK now has the registration V55ADR and it comes with the car. 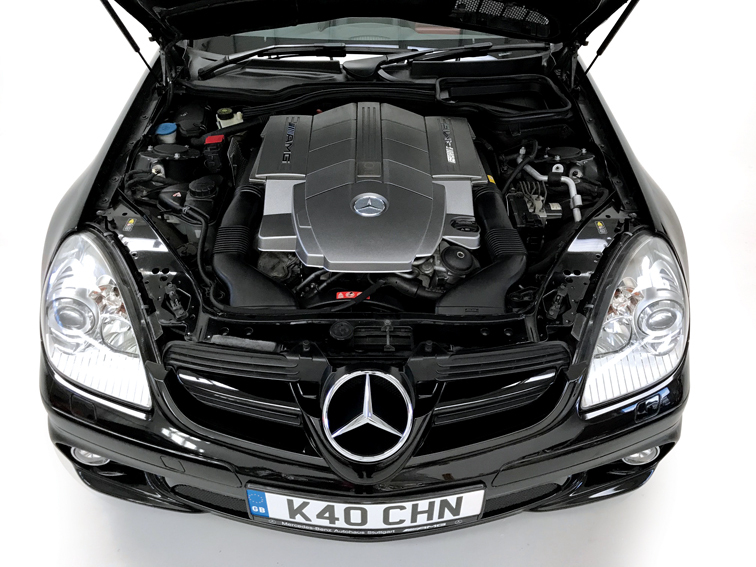 HPi clear with certificate in hand.